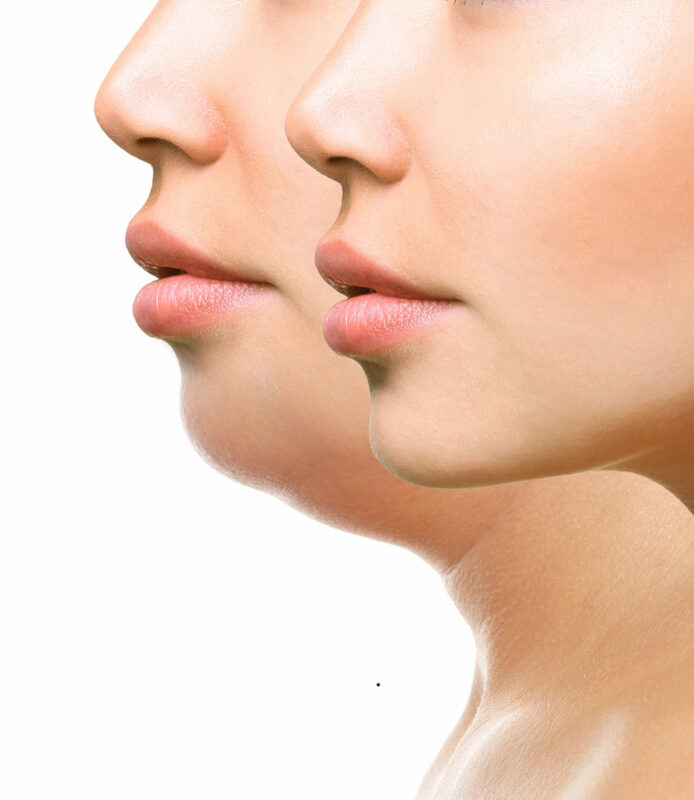 Submental fullness is a gathering of excess fat beneath the chin, commonly known as “double chin.” It can be something you’ve had your whole life due to genetics, or start to appear as you get older or if you gain weight. 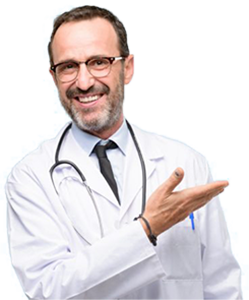 At Dr. Bawa & Associates, we offer 2 treatments for submental fullness. Kybella is a injection that can be given to dissolve fat cells in the double chin. Treatments are given spaced 1 month apart for as many as 6 sessions. Coolsculpting is another treatment to reduce fat under the skin and contour the neck. Coolsculpting can give results in as little as 1 or 2 treatments. Loose & crepey skin can also make our chin & neck look older. Treatments can also be used to tighten the skin and help rebuild lost collagen. 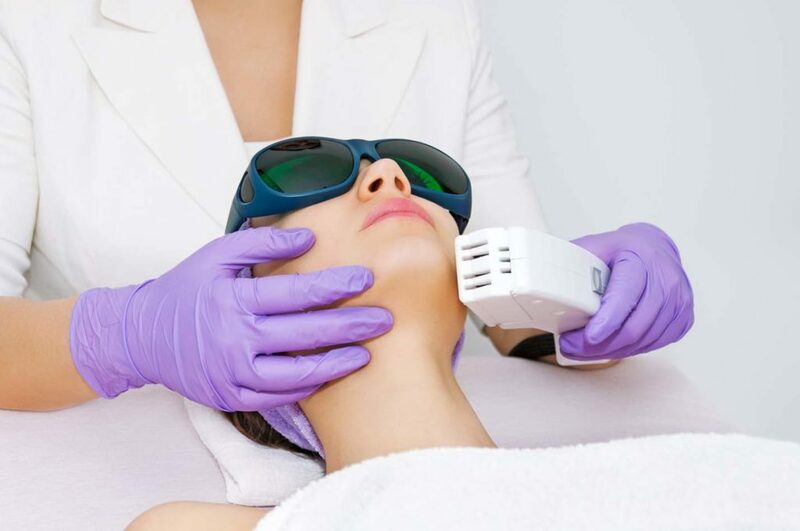 The strongest treatment would be Pearl Fractional Fusion which has up to 1 week of downtime or Infini RF or Thermage treatments can be done with no downtime. …that Coolsculpting is now the #1 non-invasive fat-reduction treatment can now treat under the chin? Not sure which treatment is right for you? Call today to schedule your complimentary consultation.